If you’ll permit me, I’d like to gush about Dan Schoening some more. 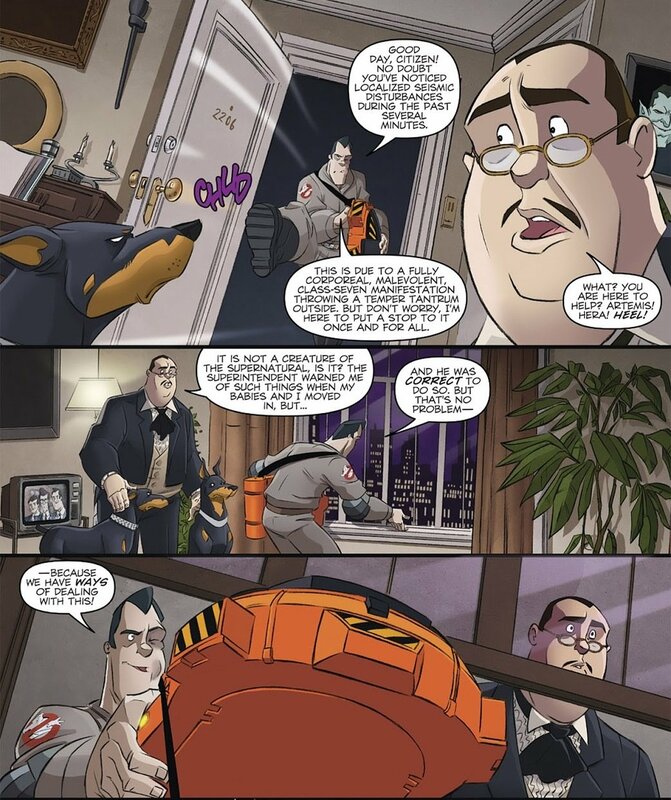 I’ll never discount the work of Erik Burnham, Luis Delgado, or anyone else who has contributed to these IDW Ghostbusters books. As a lifelong fan, they’ve been an absolute joy to read. But what truly sets them apart is Dan Schoening’s stripped down, animated take on the world. That’s been the case from the start. So when a guest artist steps in to try and fill his shoes, they’ve practically been set up to fail. Rachael Stott, for my money, is the first artist to buck that trend. The issue misses Schoening, but Stott fills his shoes better than any artist ever has. 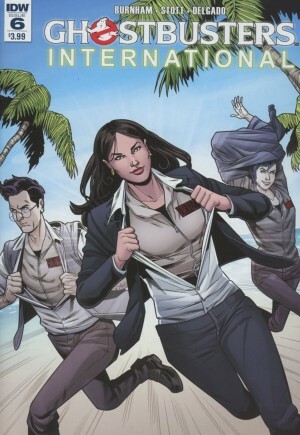 This issue takes Egon, Kylie, and Melanie Ortiz to Puerto Rico to face the legendary La Llorona. What follows is pretty standard Ghostbusters fare. Exposition, search, discover, battle, capture. It’s not great, but it’s fine. I’ve never been enamored with the Melanie character. She’s always struck me as a very bland Dana Scully wannabe. That being said, Melanie does have the best line in the issue. When a hospitalized teenager says “I thought [the Ghostbusters] were all guys,” she replies with a sigh and an eye roll. I think that’s a tip of the hat to the cast of the new Ghostbusters movie. Stott’s characters look more like real people than Schoening’s ever do. It’s an interesting deviation from the norm. Her Kylie Griffin is particularly strong. But what really endeared her to me was her take on Egon. You can easily see Harold Ramis on these pages. Oddly enough, that doesn’t seem to be the case with the rest of the team. Though we only see them in a brief interlude. 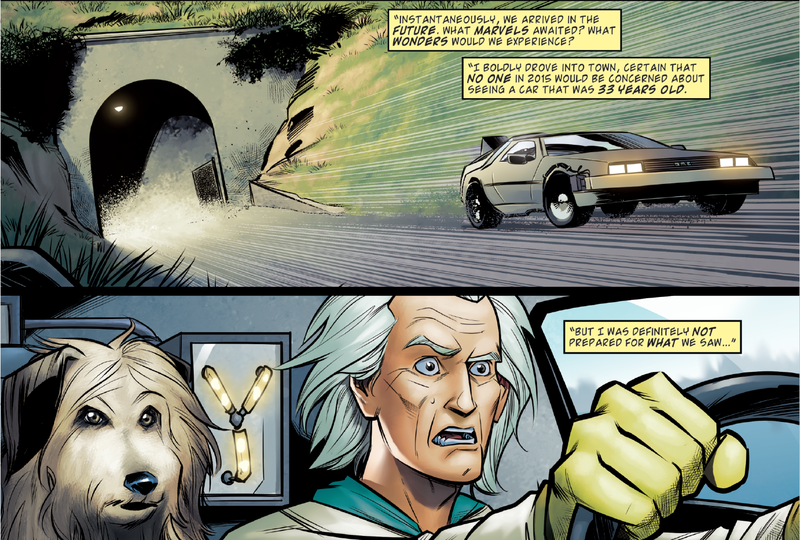 I’m consistently impressed by how much research Erik Burnham puts into these stories. I had never heard the story of La Llorona prior to this issue. But its a significant piece of Mexican folklore. Though as Egon points out, similar legends exist in other parts of the world. Incidentally, I wouldn’t recommend Googling La Lorona if you’re by yourself at night…just saying. There’s been so much unrest lately about the Ghostbusters remake, with people being upset that it’s not what they remember. As sexist as many of those complaints have been, I wish I could direct all those people to these IDW books. In a lot of ways, these are the sequels we never got. They have their flaws. But as a whole, I really can’t say enough good things about them. 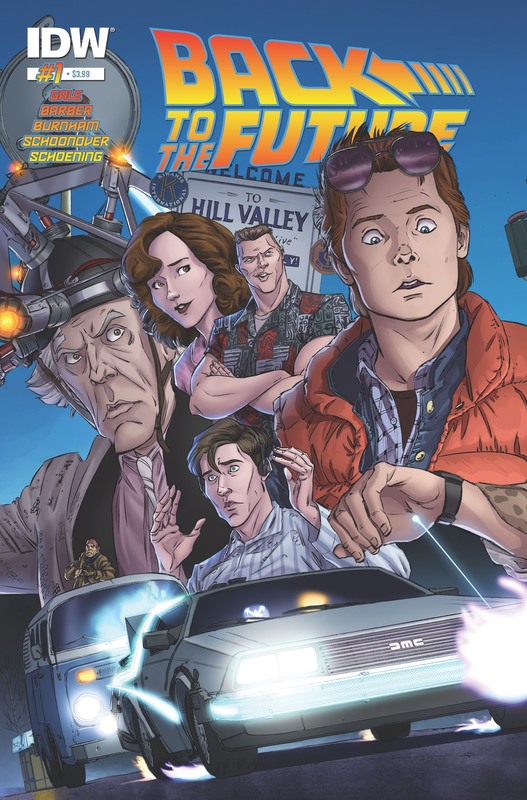 This entry was posted in Uncategorized and tagged comic book reviews, comic books, Dan Schoening, Egon Spengler, Erik Burnham, Ghostbusters, Ghostbusters (2016), Ghostbusters comics, Ghostbusters International, Ghostbusters International #6 (2016), Ghostbusters reboot, Ghostbusters remake, IDW Publishing, La Llorona, Puerto Rico, Rachael Stott, Rob Siebert, single issue reviews on 07/04/2016 by primaryignition. 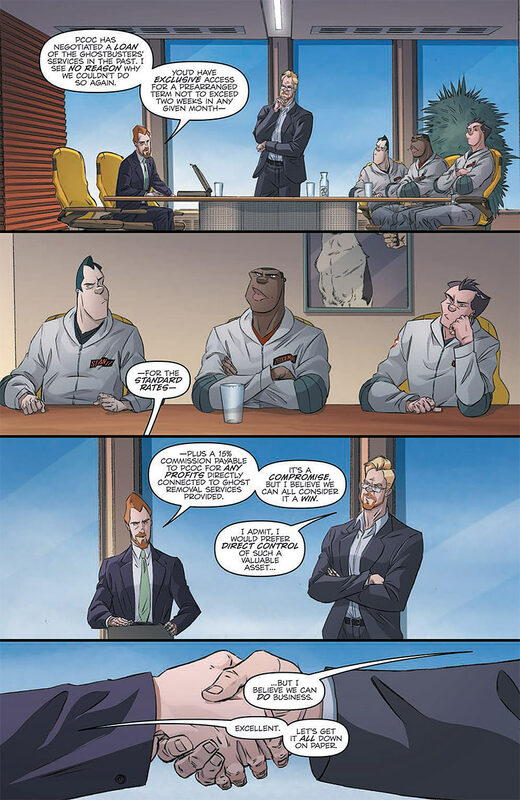 Erik Burnham, Dan Shoening, Luis Delgado, and the folks at IDW have been doing this Ghostbusters thing for awhile now. 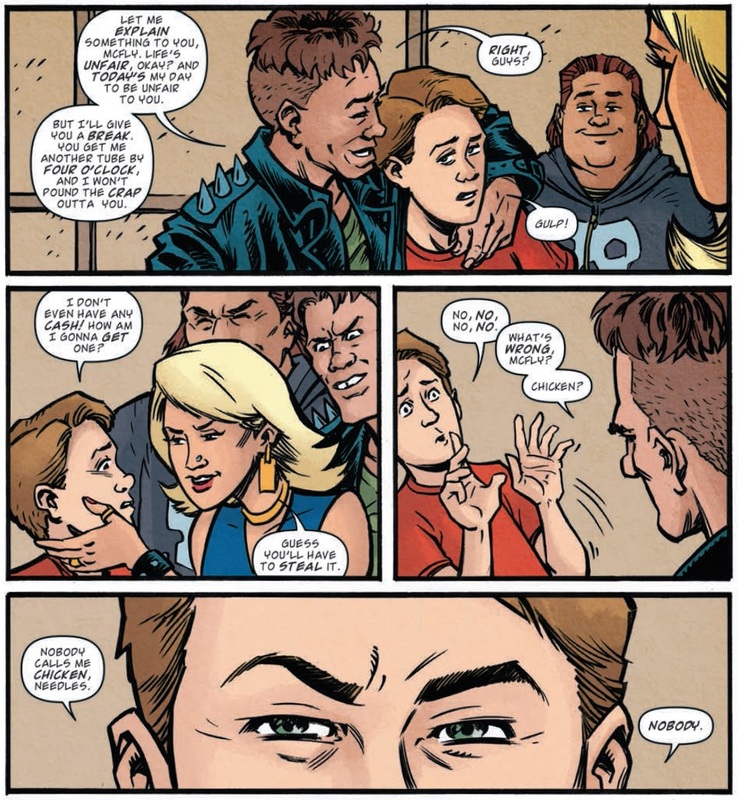 And as I’ve said before, they’re the best comic book team to ever take on the boys in gray. 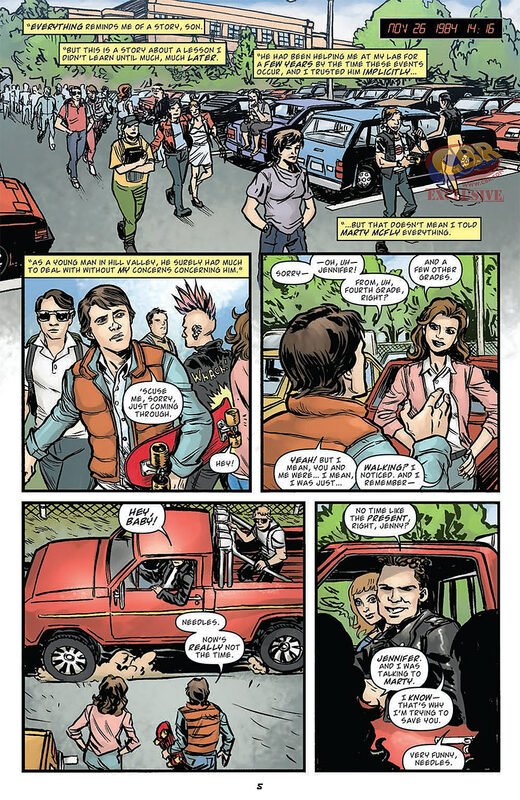 That’s why I was surprised when Ghostbusters International #1 largely felt like…business as usual. Mind you, business as usual for this book is still pretty good. Perhaps they were simply setting the table before the twist at the end. Either way, there was seemingly no new element of intrigue. 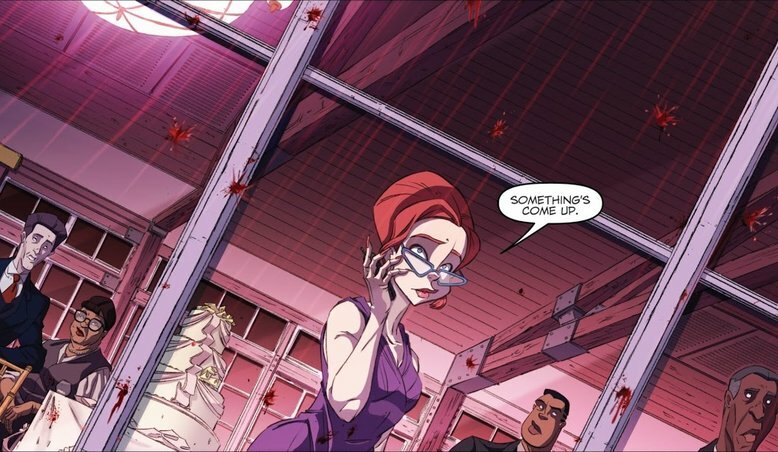 Thankfully, Ghostbusters International #2 both ups the intrigue, and sends our heroes across the globe! Erland Vinter, a wealthy Scandanavian businessman, wants to buy the Ghostbusters. But while the boys aren’t for sale, Walter Peck arranges for Vinter to have access to them in the short-term. 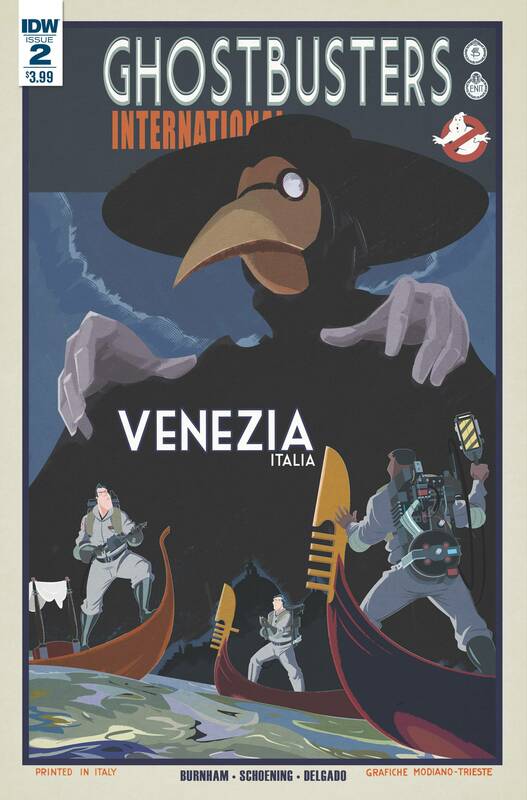 Ergo, Peter, Ray, and Winston find themselves in Italy for a case involving the haunted island of Poveglia. As usual, the star of this series is Dan Schoening. Granted, one can’t undercut the importance of Erik Burnham’s witty writing to the longevity of the Ghostbusters books. But Schoening’s art is always what has made them pop. Yes, it’s cartoony. 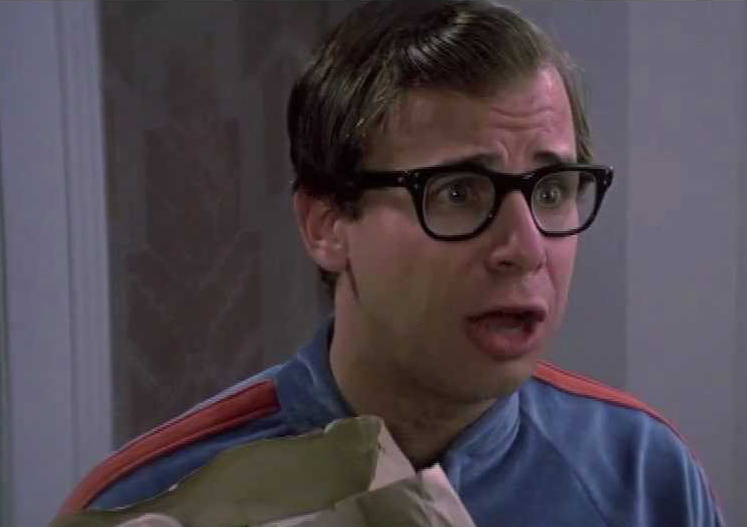 But Shoening’s Ghostbusters have always resembled the real actors enough that you buy them as the characters. What’s more, Shoening has never gone too over the top with his renderings. So his work on these books has always had a certain animation-meets-pseudo-realism effect to it. It’s a hell of a lot of fun to look at, especially with all the ’80s Easter eggs he tends to toss in there for the sheer fun of it. You can tell he’s having fun, so you inevitably have fun with him. Still, seeing the boys in Italy is fun thus far. 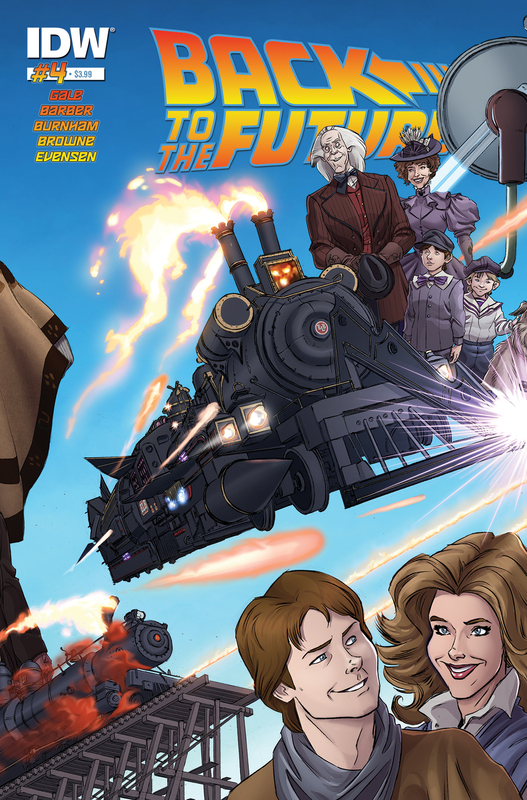 Frankly, I’m just happy to have Burnham, Shoening, and this team writing the Ghostbusters again. These guys were seemingly made to write these characters, and if it were up to me, this series would have continued uninterrupted since it began. 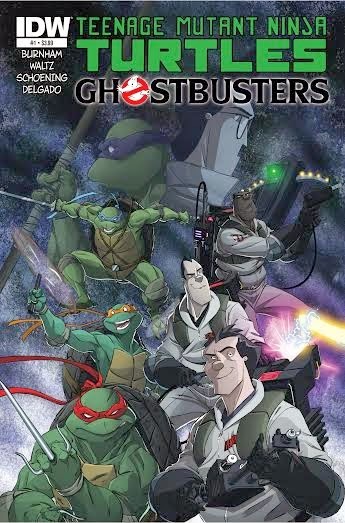 I suppose fans can take some solace in the idea that IDW would be stupid not to have a Ghostbusters book on the stands with the new movie coming out this July. 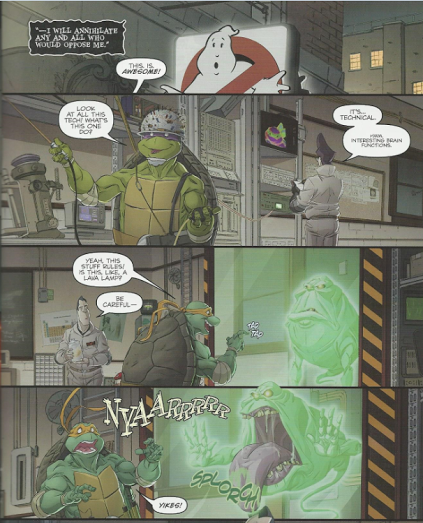 For more from Burnham and Shoening, check out Teenage Mutant Ninja Turtes/Ghostbusters. 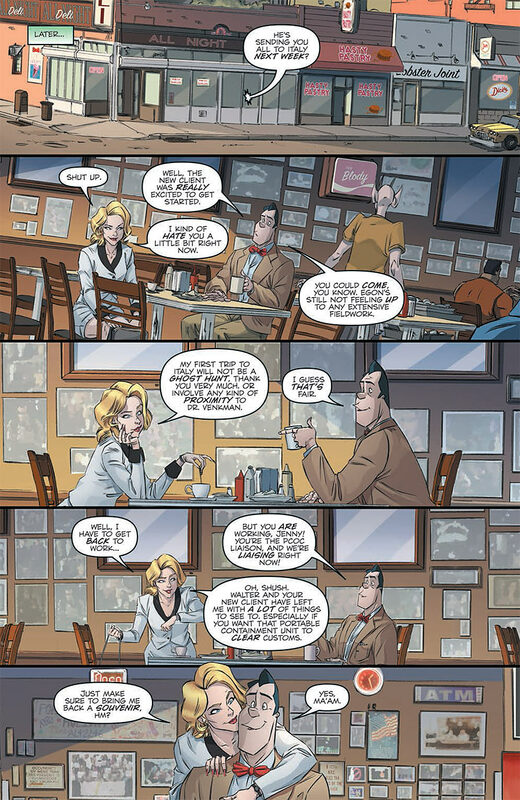 This entry was posted in Uncategorized and tagged comic book reviews, Dan Schoening, Egon Spengler, Erik Burnham, Ghostbusters, Ghostbusters International, Ghostbusters International #1 (2016), Ghostbusters International #2 (2016), IDW Publishing, Italy, Peter Venkman, Poveglia, Ray Stantz, Rob Siebert, single issue reviews, Walter Peck, Winston Zeddemore on 02/29/2016 by primaryignition.